This research centre was constructed to enable VNIIM to carry out scientific research based on measurements of weak magnetic fields characteristics. After thorough examination of magnetic environment the decision was taken to locate the nonmagnetic research station in Kavgolovo settlement, the Leningrad Region, 23 km away from St. Petersburg. It is placed on sandy ground between two lakes beyond the reach of industrial noise. 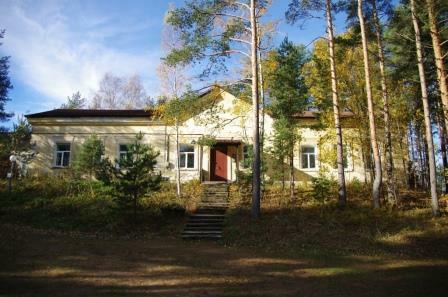 Kavgolovo nonmagnetic experimental station maintains unique measurement facilities of national and universal importance allowing to carry out research without the interference of the Earth magnetic field. The level of magnetic field variations at Kavgolovo station is 50 times lower than the level within the city boundaries and it can be reduced approximately 10 000 times, the possibility of reducing the Earth magnetic field being 1000 times using a special equipment. 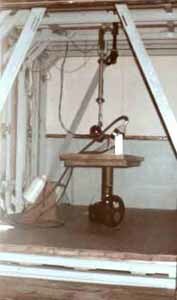 The research centre enabled VNIIM to conduct basic research on precise definition of such constant as the hydromagnetic relation of proton, to create a national system of measurement standards of magnetic quantities which is considered to be the best in the world, as well as a unique system of certification of magnetic field measuring equipment. 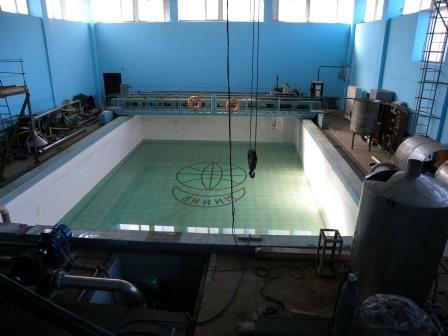 Hydro-physical basin with a "free submerged jet"
The basin (length - 15 meters, width - 10 m, depth - 4 m, usable volume - 600 m3) is designed to conduct comprehensive research in the area of interaction of various types of measuring instruments with a liquid flow in the speed ranging from 0,005 to 5 meters per second, as well as the influence of various characteristics of liquid flow on measurement results. The basin is equipped with a trolley moving at a speed of 0,005 to 0,2 meters per second, and a system of reproduction of the free submerged jet.